Be the envy of anyone who sees you training hard when you lace up these Nike Air Zoom Pegasus 35 Mens Trainers in a Black and White colourway. 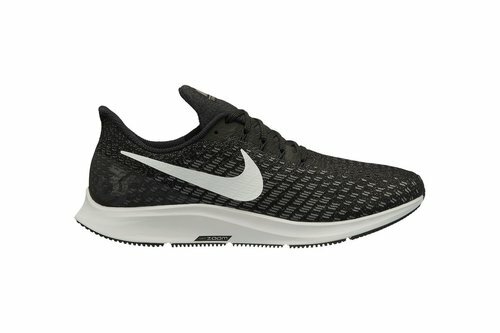 These Nike Zoom Pegasus 35 Trainers enforce the combination of Nike's signature Flywire technology with lace up fastening to ensure the foot stays secure for longer. 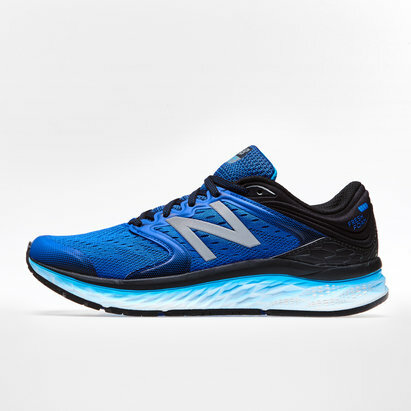 They are crafted with a padded ankle collar as well as a cushioned insole for increased comfort and a Nike Zoom midsole to ensure impact protection. 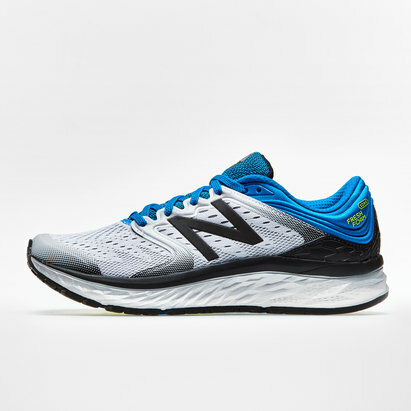 These running shoes feature a grip sole for stability, a mesh upper for breathability and are complete with Nike Swoosh branding.